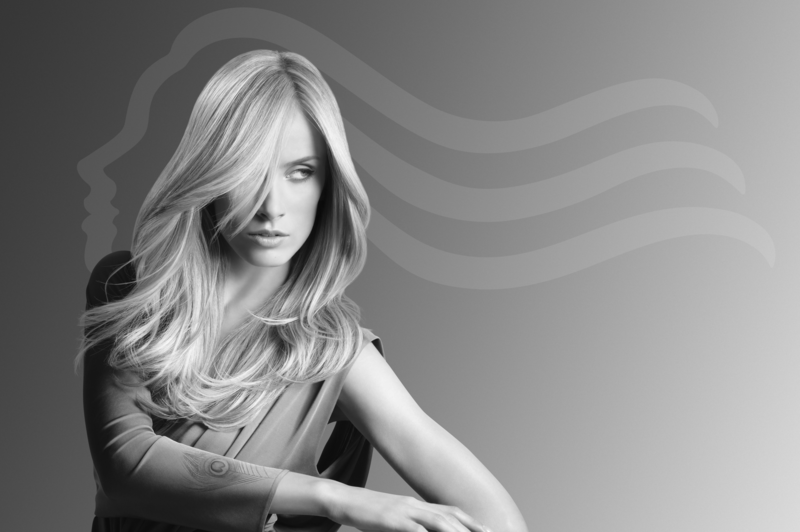 We offer professional service and beautiful styling to all our clients. These services are provided by our amazing experienced team who strive to be at the leading edge of fashion. Our philosophy is to make you feel and look beautiful and we stop at nothing to achieve that. We look forward to seeing you at Total Care. Total Care gift vouchers – the perfect Christmas gift!